Hello everyone! I am new to this forum and am hoping to find a warm welcome and some help. I hate to ask being so new but I figure if anyone knows the answer to this, it is the most die hard of the Ford enthusiasts. You see, my 89 Ford Crown Victoria LTD began having some issues. Very sharp car overall but hard to repair apparently. It died on the interstate and a trip to the shop later, they are telling me that it is the "alternator regulator" and that it is apparently really rare on this model of car. They don't know where to find one and suggested I search the internet. The problem is...no amount of google searching has turned up even an image of of the part. I took pictures of the part and will share them here. I almost feel like they are calling it the wrong name or maybe this was a fluke somewhere. 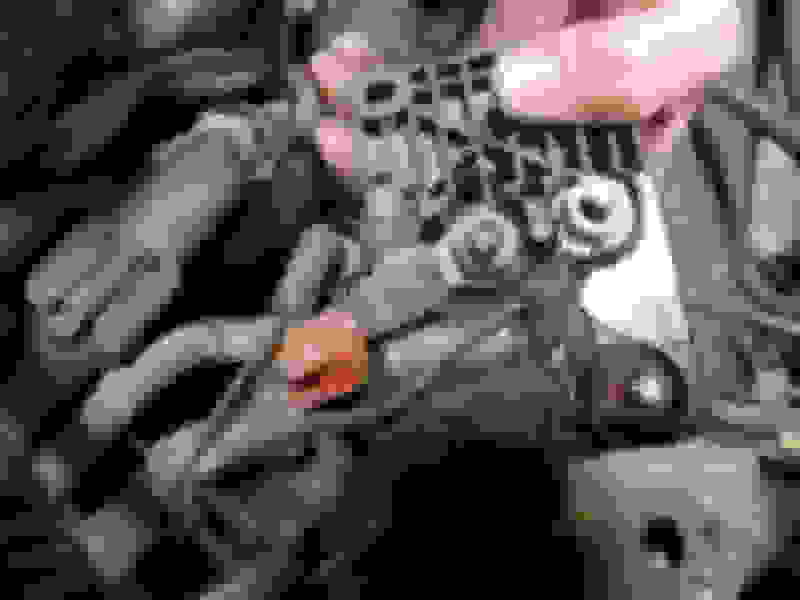 You would think the internet would have at least one single picture of the same part to give me a clue on locating one. Even searching parts websites...nothing comes up. I was hoping some of you could look at the pictures and offer suggestions or even tell me if this is indeed, an alternator relay. Or maybe even a link to a place to get one? Thanks in advance and sorry to spring this on you all as a new member! 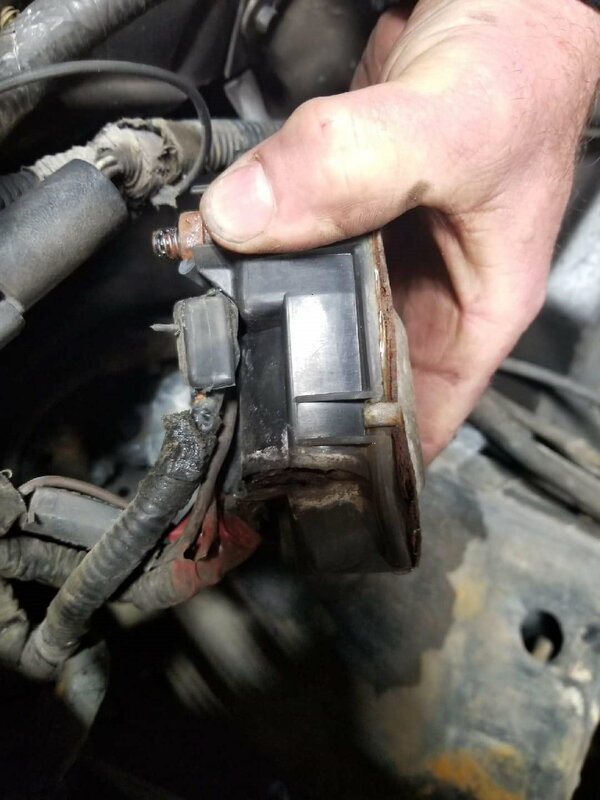 I believe it is not a voltage regulator for your vehicle. It appears to look like a type of junction block. From the condition of the wiring connections , it could be the reason it quit running. If you check on the side of the radiator mounting the alt voltage regulator is usually mounted there with 4 wires on the plug. Is this what your vehicle has ? 1984 Crown Vic LTD won't turn over. 1987 Crown Vic LTD - Replaced Heater Core, Now Won't Start? ?